Philosophy - Do We All See The Same Color? Question: Do We All See The Same Color? we know this because light is measurable and travels in wavelengths. If I told you a ball was red and you asked how do I know? My answer is because we can measure the wavelength of the light reflected by the ball and if it’s in the 700 nanometer range than it is safe to say it is red. Other than that you made good arguments. For me though I believe Occam’s razor applies to this subject. When there are two competing hypothesis the one with the fewest assumptions is often the correct hypothesis. But you held your own during the debate and I look forward to listening in on your future debates. I greatly appreciate your honest and kind remarks. Unfortunately we didn’t talk more about color and consciousness which I would have loved to do. But of course we can only fit so much into the time we had. For those reading, this discussion was around the 107:20 minute mark of the debate. same color because the wavelength is the same is the very thing in question. 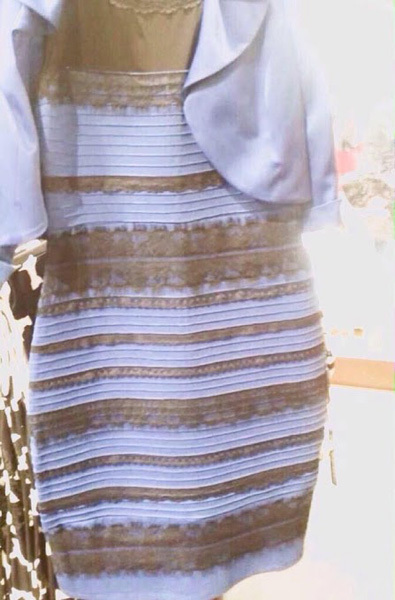 As I mentioned in the debate, the “what color is the dress” issue was a question that had everyone on the internet disagreeing with what color the dress was, yet we were all looking at the same dress. The point is, even if the wavelength was the same, that in no way means that we are seeing the same color. This would refutes Matt’s position that displaying the same function and behavior would determine that we are in the same conscious state. Which he later said he wasn’t talking about consciousness, yet the very question during those ten minutes was “how do you determine what conscious state one is in”. He at first seemed to agree with Dennett and claimed that he and Dennett were ok with consciousness, then I pointed out Dennett does not think that consciousness exist. He agreed but quickly realized his contradiction and said, “how about instead of talking about them lets just talk about what we believe”. 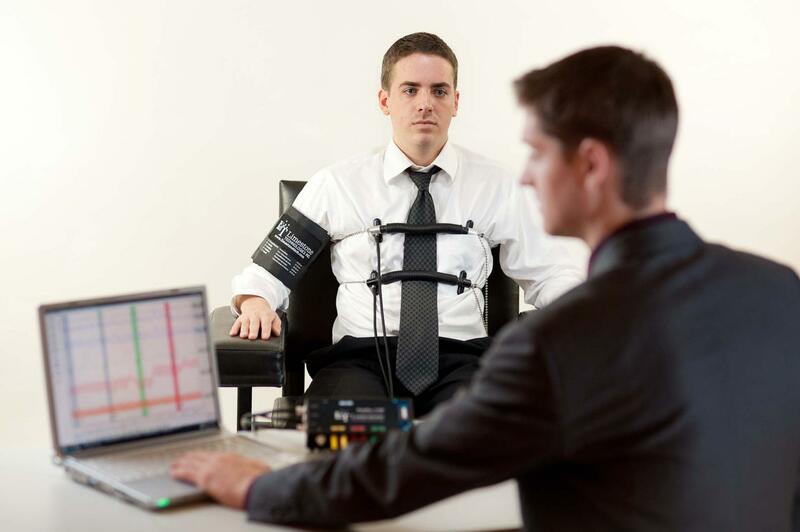 take a lie detector: we only have an idea of whether or not a person is lying or telling the truth based on reading the tests only AFTER we have established a base line and correlation by asking. 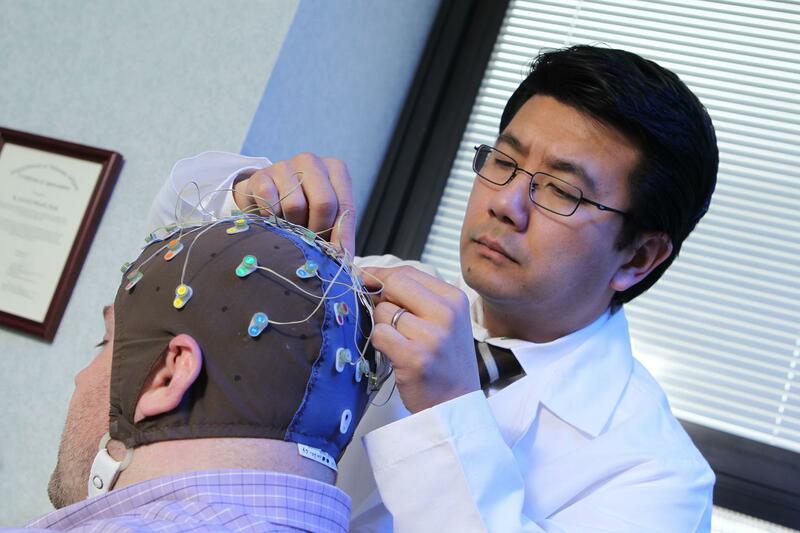 If this were a purely physical thing then all we would have to do is look at the brain, and yet even though we had the brain scan right in front of us, we still had to ask. 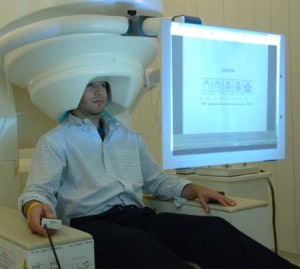 Clearly brain correlations are NOT the same thing as conscious states/experiences. experiences. It’s a tautology. Yet at one point he claimed that he was talking about experiences and not consciousness, which I just pointed out are exactly the same thing. So clearly these are not physical things. 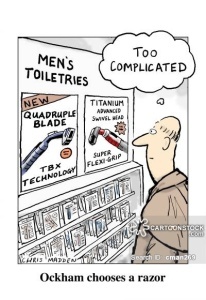 Thus Ockhams razor would point out the ad hoc explanations and inadequacy of physicalism to account for these things and substance dualism would stand. So its not about which theory has the fewest assumptions but rather which theory holds the best explanation, has better explanatory power and which theory fits all the data. Thank you again. I really did enjoy hearing your feedback. 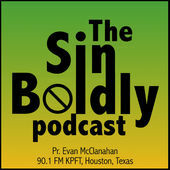 For those interested in a longer review of the debate, download the free podcast interview on the Sin Boldly Podcast, episode 22.